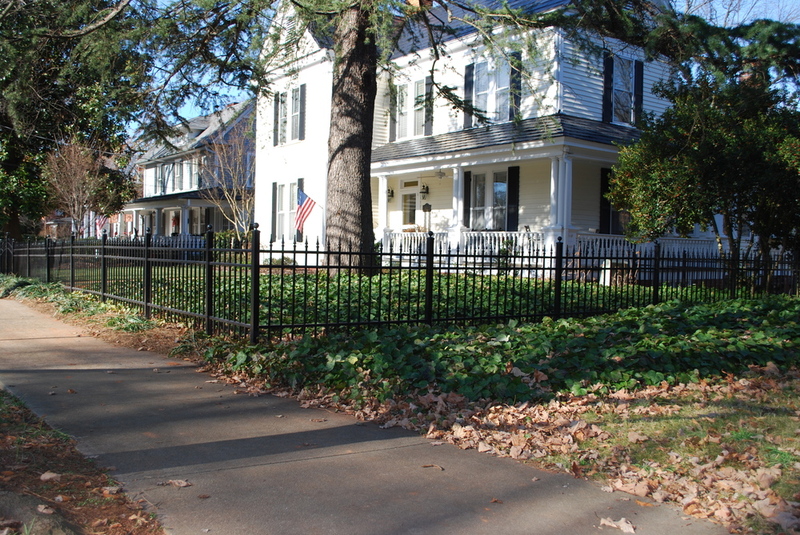 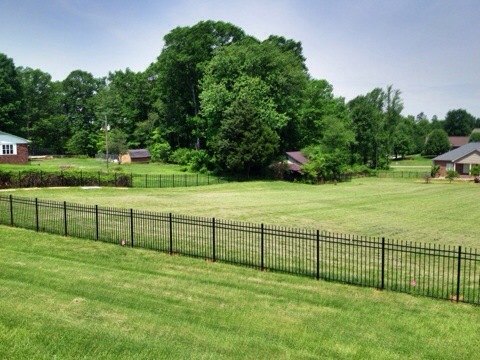 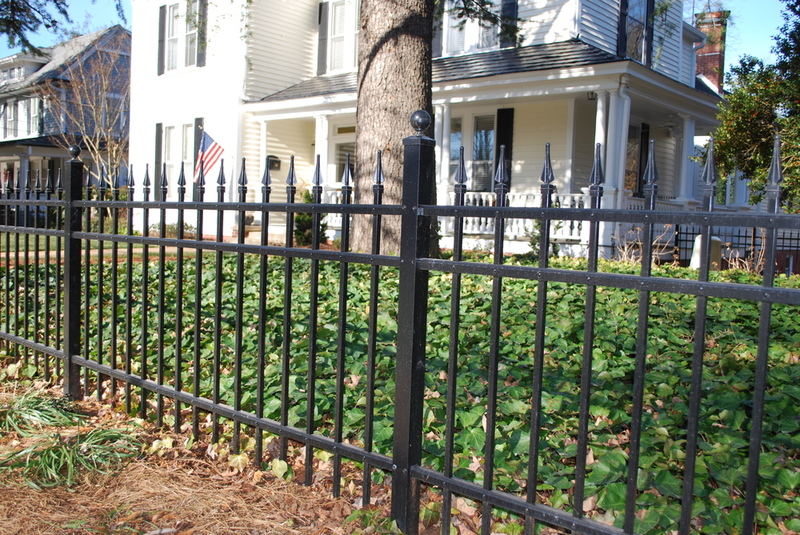 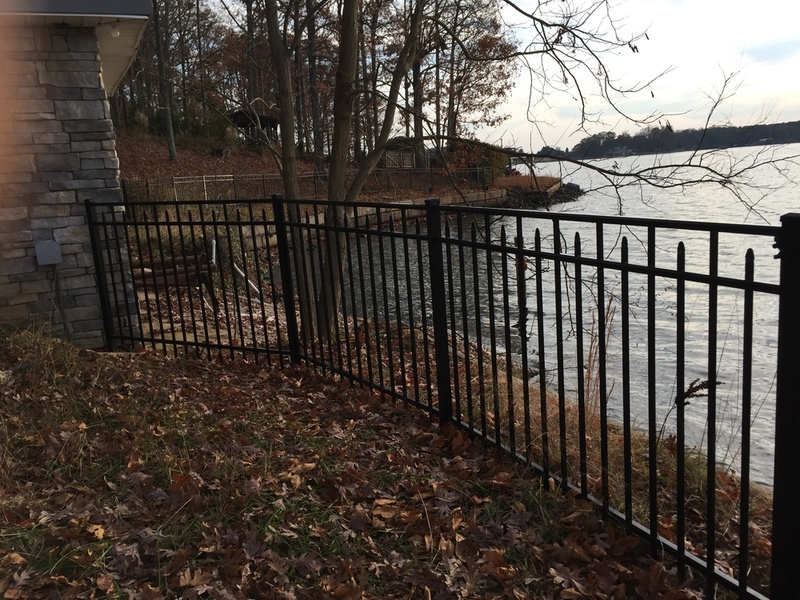 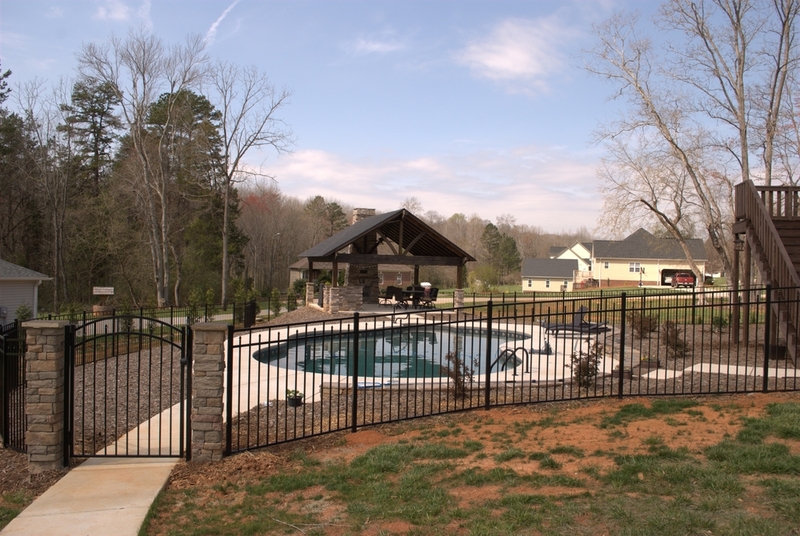 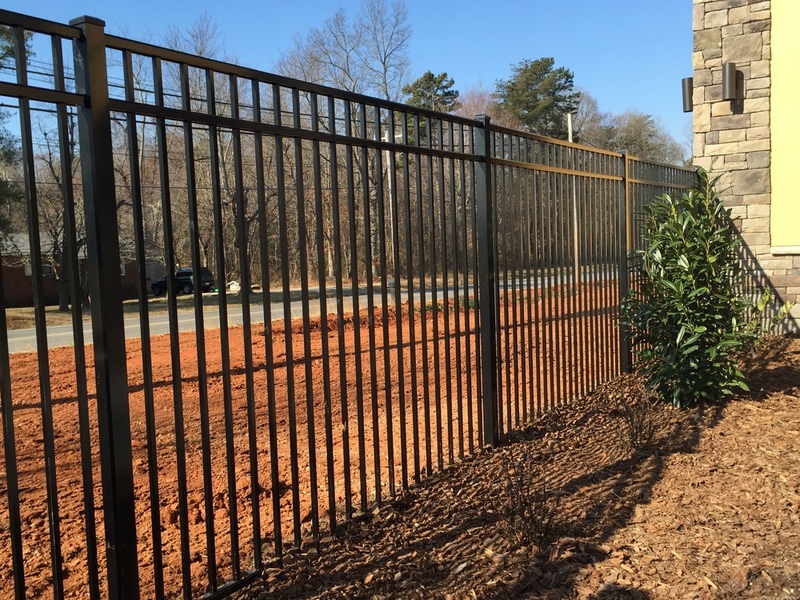 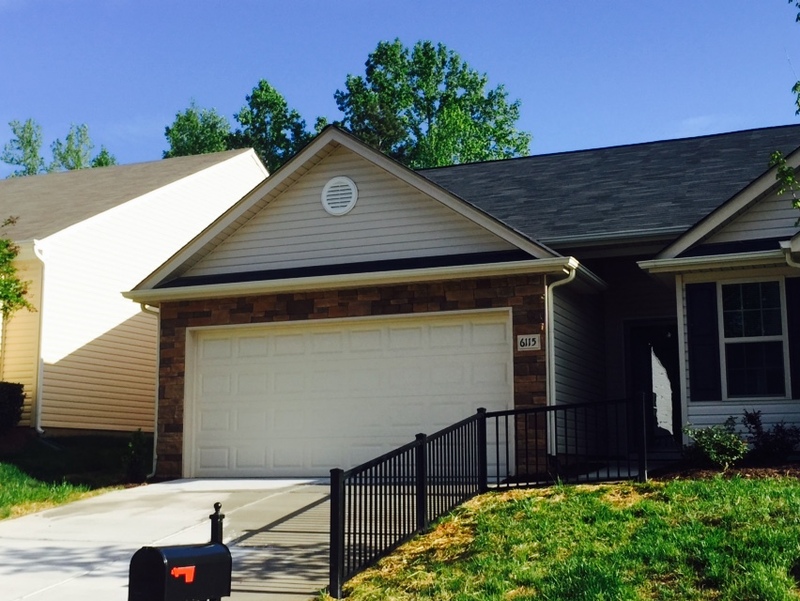 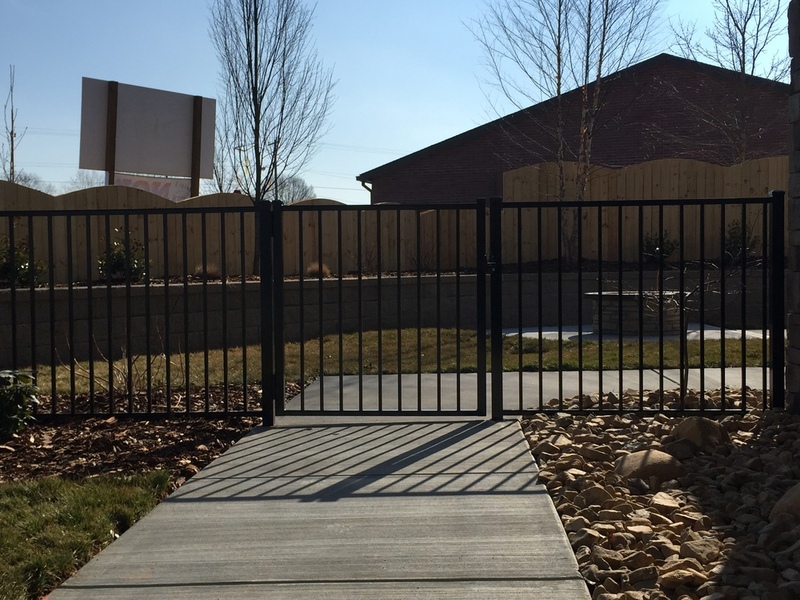 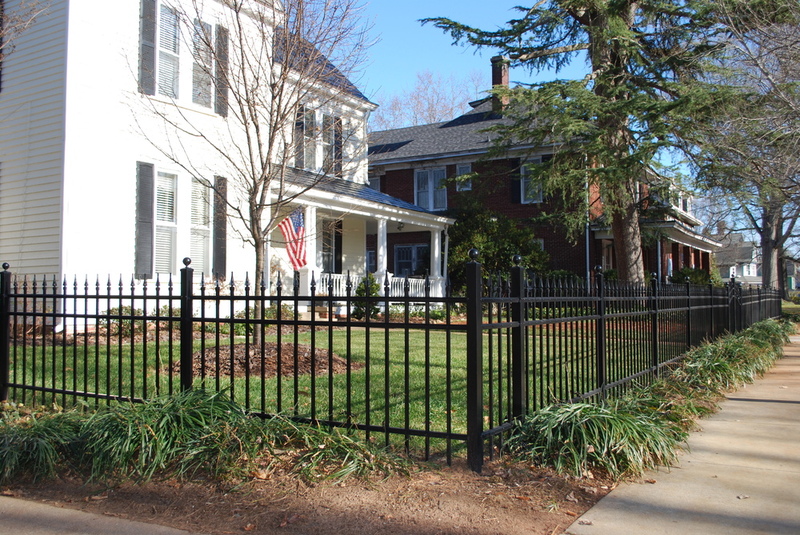 Crown Fence is a proud distributor of several aluminum fence manufacturers including OnGuard, Ameristar, Colonial, Shapes, Jerith, and SpecRail. 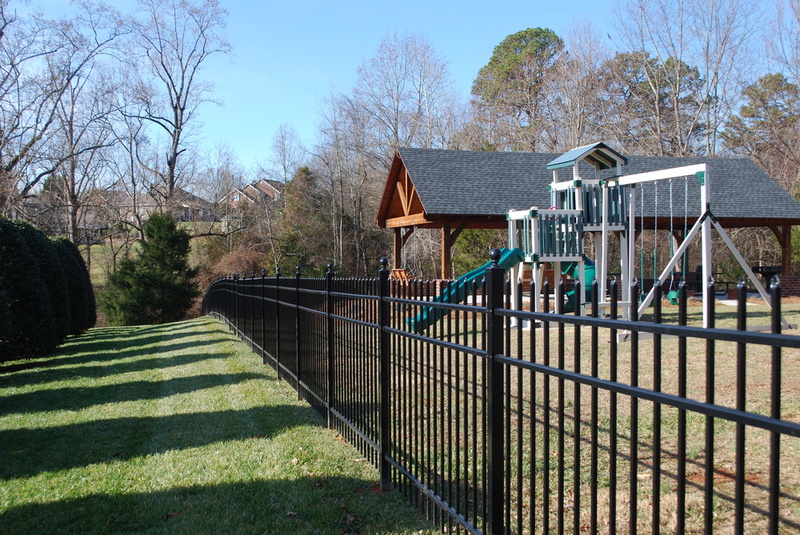 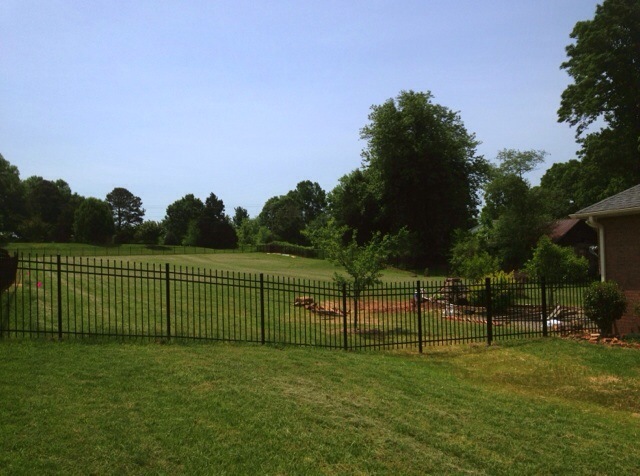 We have many styles, colors, and sizes of fence to chose from and can satisfy your residential or commercial needs. 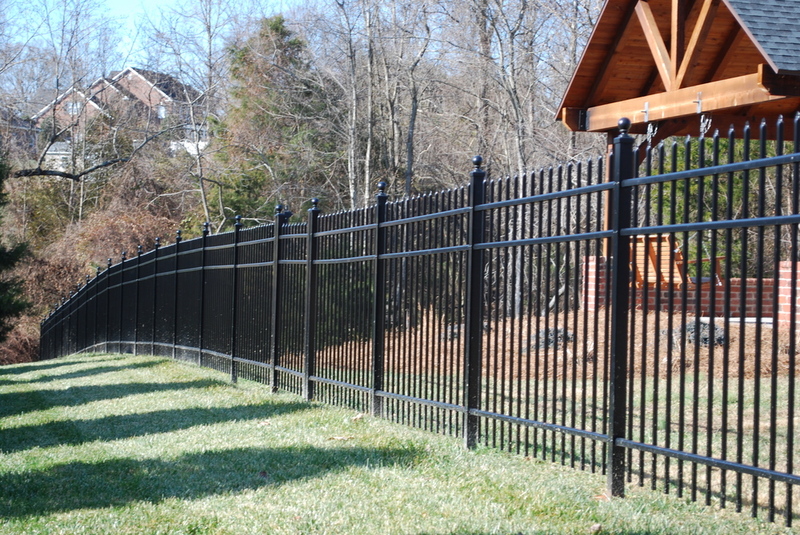 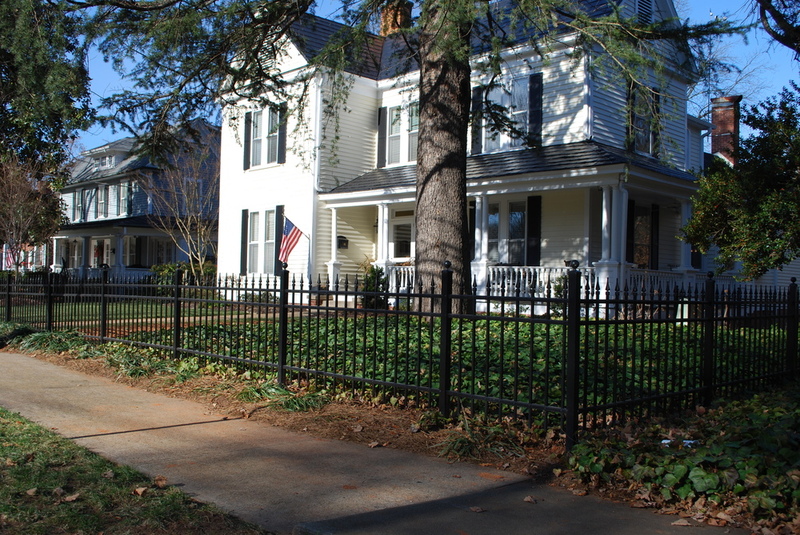 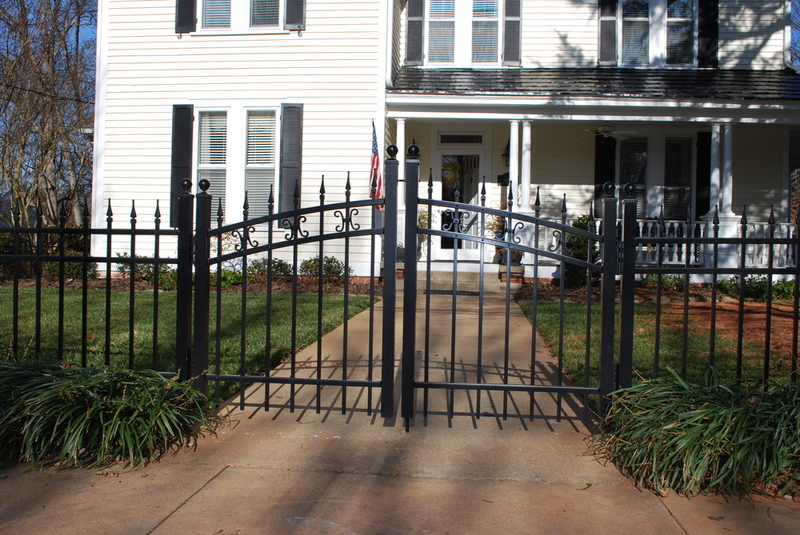 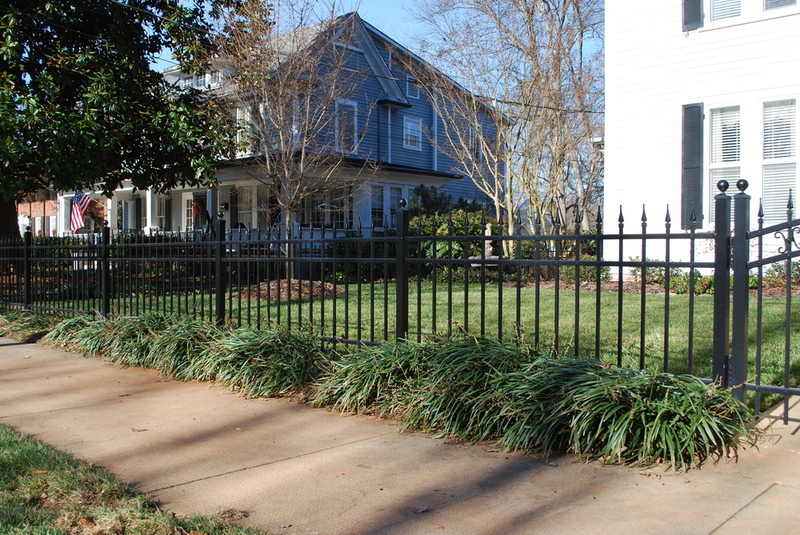 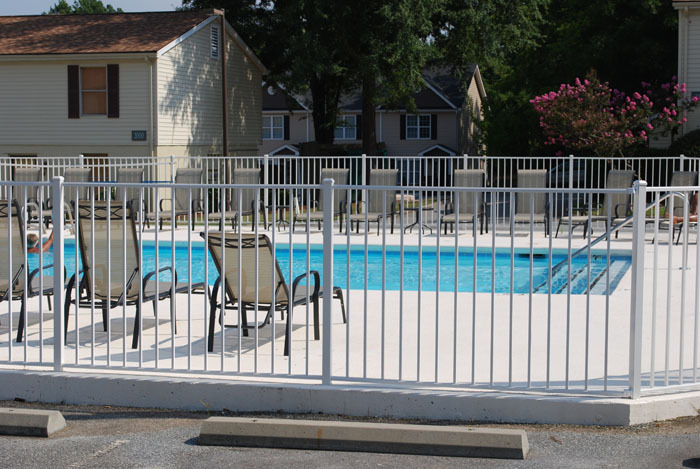 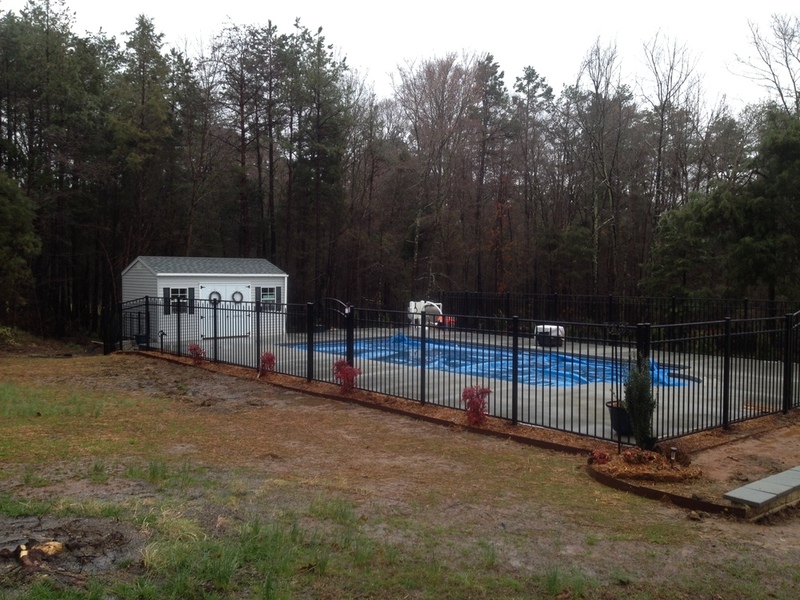 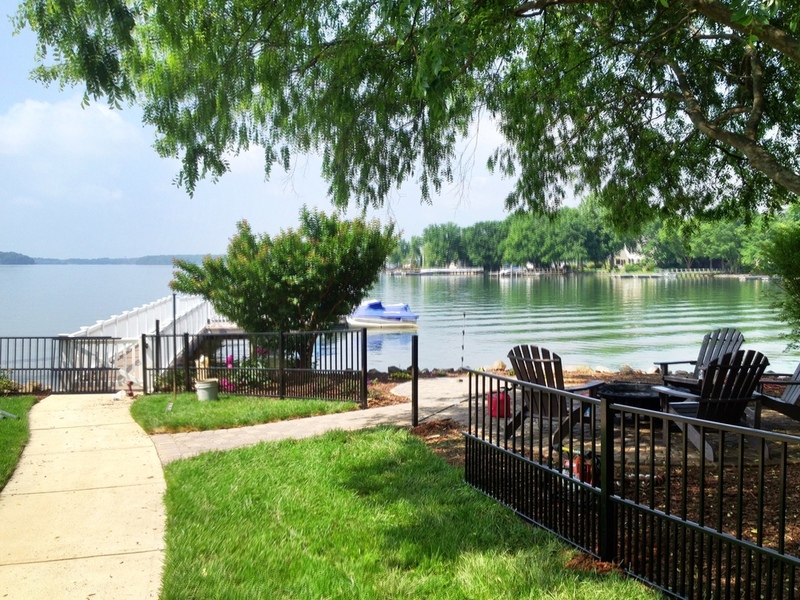 Whatever you are looking for in an aluminum fence, Crown Fence can provide it.